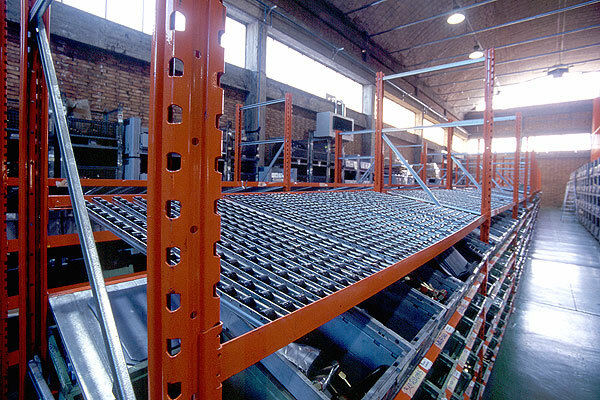 Static pallets: The FIFO pallet racks are best when compared to traditional static racks. 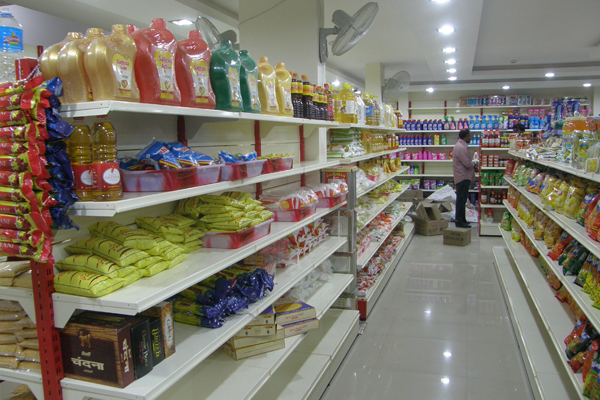 For the static racks, the loading and picking of products take place from the front. In the FIFO pallets the loading take place on the back and picking takes place in the front. In the static racks old stocks are pushed in the backward to store new products. This system will lead to spoilage of products and thereby loss. In the FIFO system the new product will automatically slide backward thereby the first in will go out first. 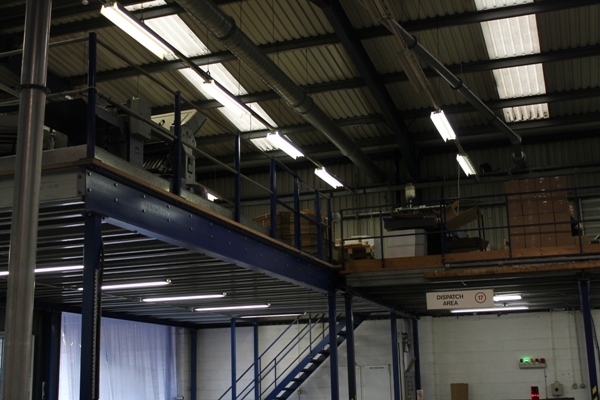 Efficiency of the warehouse: The space of the warehouse can be doubled or tripled according to the need. It is a combination of Automated storage and retrieval system along with the warehouse execution system also called WES. The expenditure of maintaining the warehouse and the workforce becomes less and efficient. 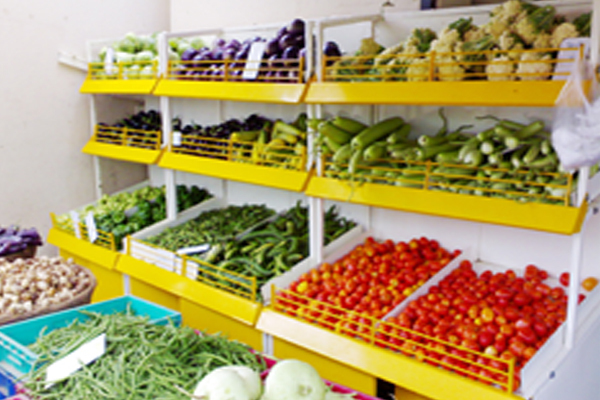 The FIFO pallet racks have become indispensable for the storage industry specially for perishable goods. It makes a huge difference in the bottom line of your business. The FIFO pallets reduces spoilage of products thereby increasing the productivity. 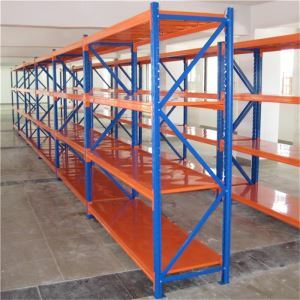 If you are in storage industry, one of the primary steps is to take an opinion from a Storage rack manufacturer and install the FIFO pallet racks in your warehouse.